Over the past 6 years, since the release of the iPhone and Apple App Store, permanently connected smartphones have become part of everyday life and the best way to provide a rich, immersive user experience is via a custom app. Our technological expertise has fuelled the development of a range of business-critical apps for companies in the healthcare, marketing, event-management and B2B sectors. We combine HTML5/CSS with native code development on iOS, Android and Windows platforms to build truly cross-platform apps that leverage the latest advances in technology in a cost-efficient manner. We specialise in data-driven apps that work with your existing systems to deliver your content to the people who need it wherever they are. Our first app (Dive Magazine) was released on iPhone and the brand new iPad on 20th July 2010 and we now have 20 apps which we have developed available on iOS. We uploaded our first Android app the following year, and in 2013 we developed our first Windows 8 app - Gas International. 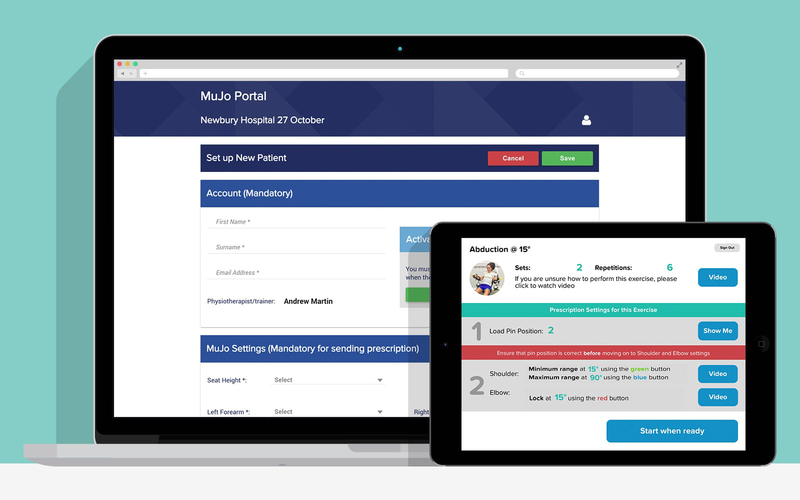 Used in accompaniment to the MuJo Multiple Joint Fitness Systems, we built an application that displays the users performance whilst achieving exercises built to strengthen muscles during rehabilitation after injury or surgery. 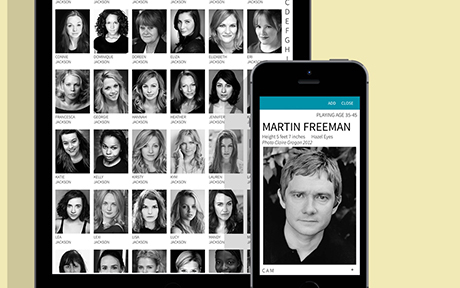 Spotlight’s actors and actresses directories are available to download as digital editions for casting directors. 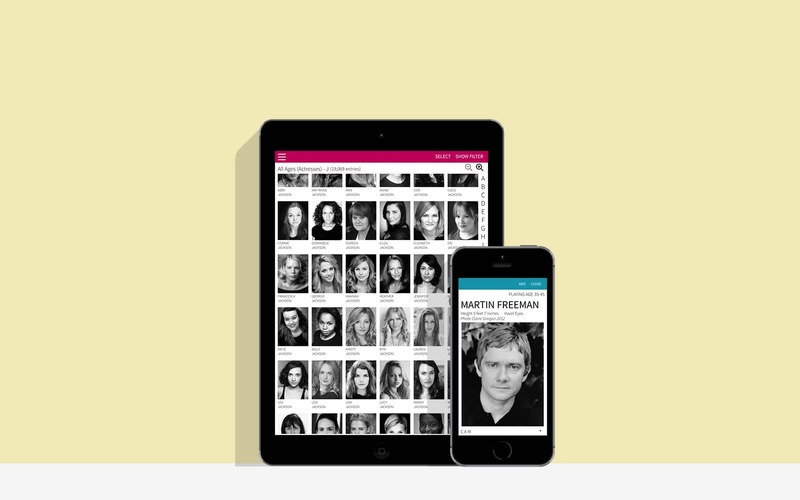 Casting Directors can search for performers based on characteristics such as playing age, height, agent or performer name, creating shortlists along the way. BoardPacks radically simplified meeting management, making boards more effective and efficient, while keeping them informed with the most up to date information. 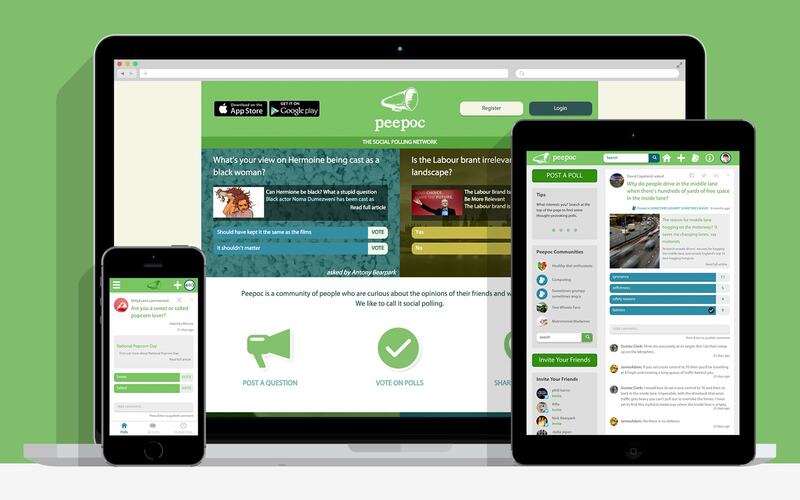 Spark debate and provoke opinions with Peepoc's quick-fire polls. 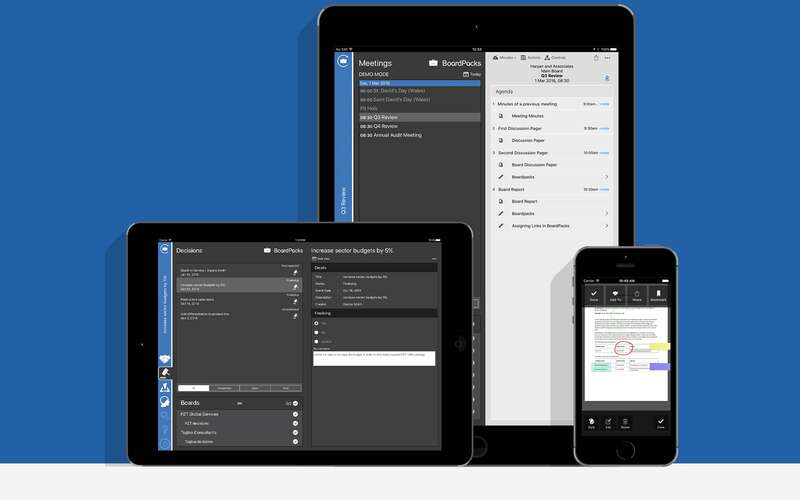 Users can create their own polls, share opinions, drive debate and explore new articles whilst voting on related polls.